Ember was a British label created in 1960 by Jeffrey Kruger, founder of London's Flamingo Club. 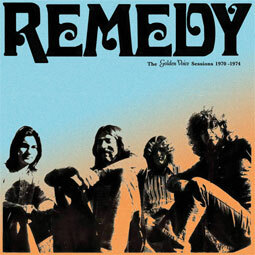 As well as recording British acts, Ember distributed many American and other recordings in the UK. 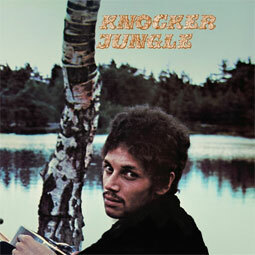 The Knocker Jungle LP was released by the label in 1970, when the duo had already split, being withdrawn from sale shortly after due to a controversial picture included in the inner sleeve that made many shops refuse to stock it. A single (for the Spanish market only) somehow managed to get released too, and that�s about all Tony Coop and Keith Jones achieved in their short life as Knocker Jungle… What the band members had done before this project was formed or where this album led them to remains totally unknown. Their music speaks for itself, confessing a true passion for classic song-based artists, from Donovan to Nick Drake or Dylan, with a certain degree of hippie-bluesy approach on most tracks. 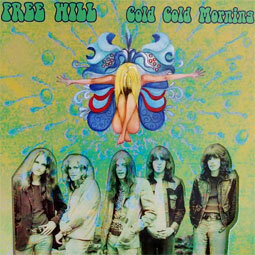 Tony Cox (responsible for producing Yes' album "Time And A Word" and other records from Family, Caravan, etc) held production duties and Dave Pegg and Dave Mattacks from Fairport Convention featured among the band players. 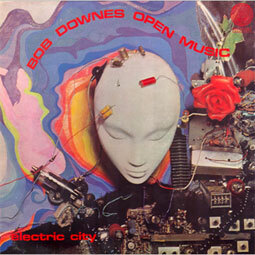 From the splendid opener 'I Don�t Know Why', consistency remains solid throughout the entire album. The catchy 'You've Lost Your Love For Me' adds some early T-Rex sound into the equation while 'Where I Belong' shows a strong West Coast influence.Almost 47 years after its sudden withdrawal from the shops, this rare gem gets a deserved vinyl reissue.